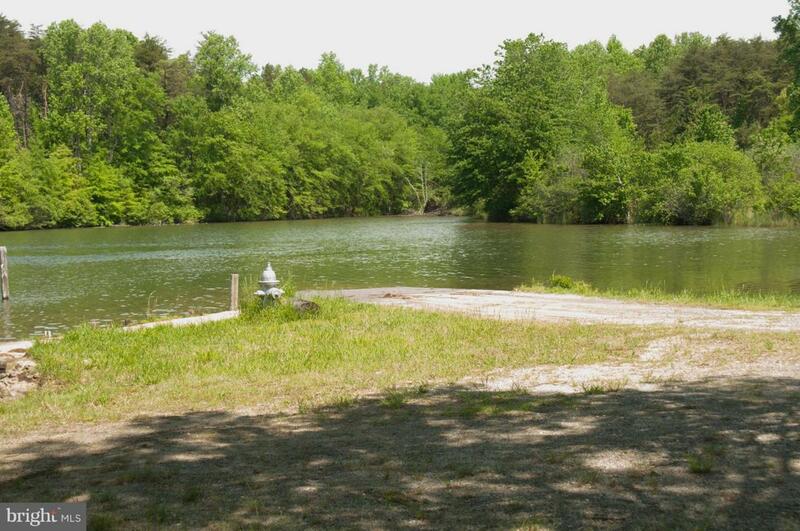 Ready to build your Dream Lake House? Lake Access lot on the public side of Lake Anna. All Permits/surveys are the responsibility of the buyer.